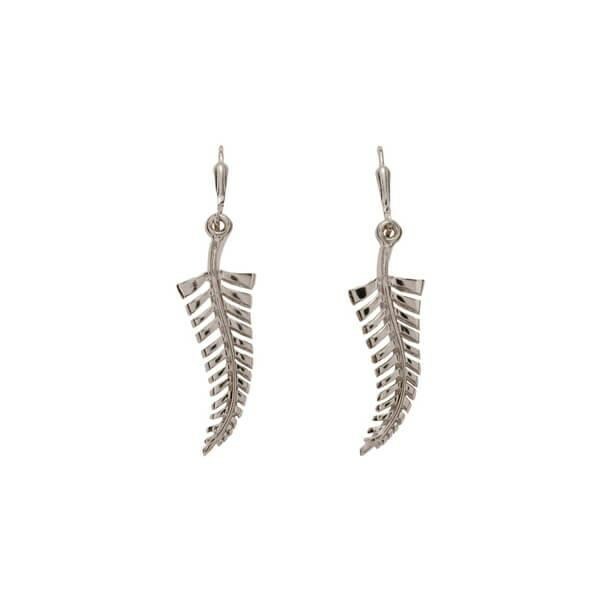 The Silver Fern is a proud and iconic symbol of New Zealand. It is worn with pride by all our national sports teams as they represent our small island nation on the world stage, to signify their special connection with our land. It evokes feelings of success, dedication and loyalty. The wearer of this beautiful piece of jewellery will be sure to feel this bond with our country.